This was a most enjoyable experience. 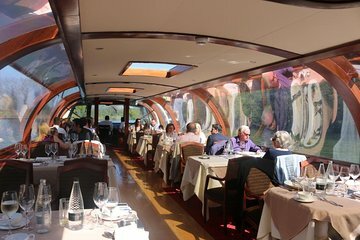 The Staff was friendly as we entered the boat to a beautiful table setting. We were amazed at how great the food was... just delicious! It was a lovely Sunday afternoon cruising the Thames and looking all all the beautiful sites!